The government had filed an affidavit in the SC urging the court to direct US-based pharmaceutical giant Johnson and Johnson Pvt. Ltd to compensate patients as per the formula approved by the Union Health Ministry. 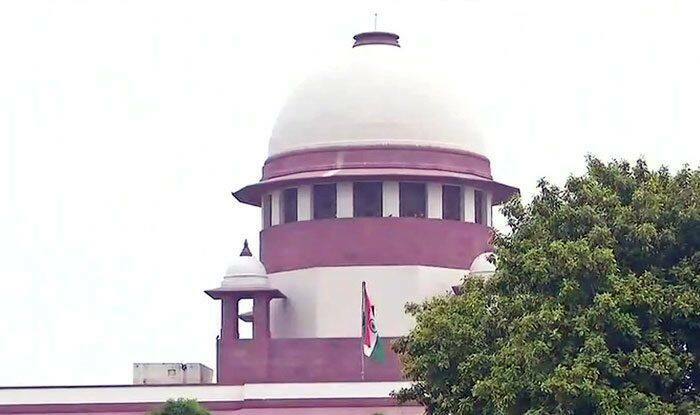 New Delhi: Disposing of cases of faulty hip implants sold by a pharma major, the Supreme Court on Friday accepted the submissions of the Centre to grant to the victims compensation ranging between Rs 3 lakh and Rs 1.22 crore. The apex court asked the Centre to give proper publicity to the scheme. The Government had filed an affidavit in the SC urging it to direct US-based pharmaceutical giant Johnson and Johnson Pvt. Ltd to compensate patients as per the formula approved by the Union Health Ministry. According to the formula, Indian patients suffering because of the hip implants sold by the company would get as much as Rs 1.2 crore each and an additional Rs 10 lakh for non-pecuniary losses. The minimum compensation according to the formula in case of a disability would be Rs 33 lakh. The health ministry had said on November 29, 2018, said that patients could “secure compensation from Johnson and Johnson in days to come”. “Compensation will be paid in a time-bound manner through bank accounts of affected persons by Johnson and Johnson Pvt. Ltd,” the health ministry had said. Apparently, the government was waiting for the acceptance from the company following a letter which was written to it on November 30 last year. But company challenged the government’s formula, blaming the government for lack of transparency while devising the formula. As many as 4,700 Articular Surface Replacement (ASR) surgeries were carried out in India between 2004 and 2010. However, only 1,080 patients could be traced through the ASR helpline. ASR was sold in India by DePuy International, a subsidiary of the pharmaceutical giant.